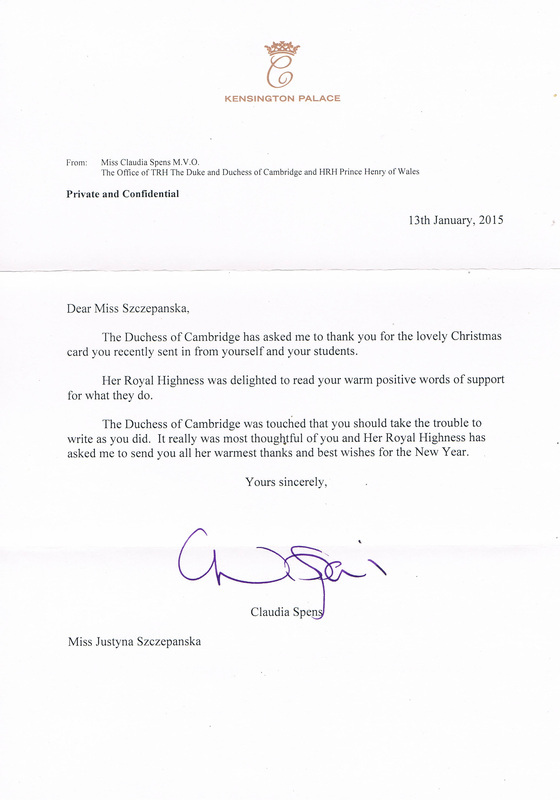 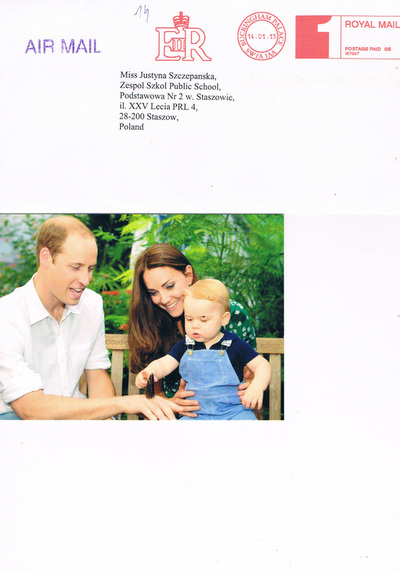 Royal Christmas Wishes for Polish ECO PALS. 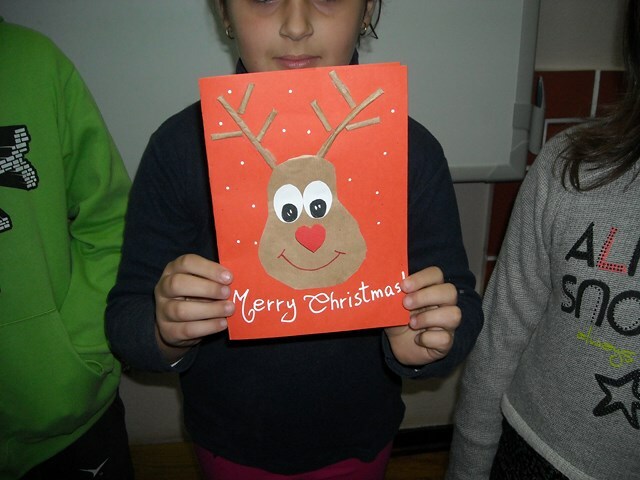 FROM ITALY- Thank you friends for your Eco -Christmas cards!!! 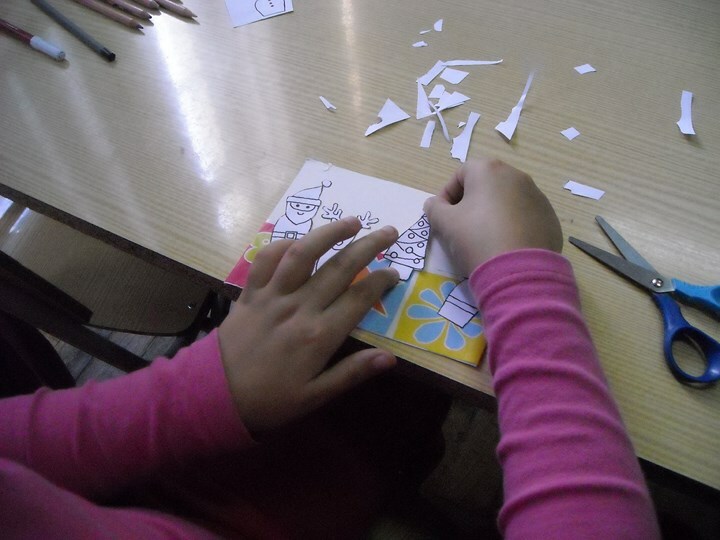 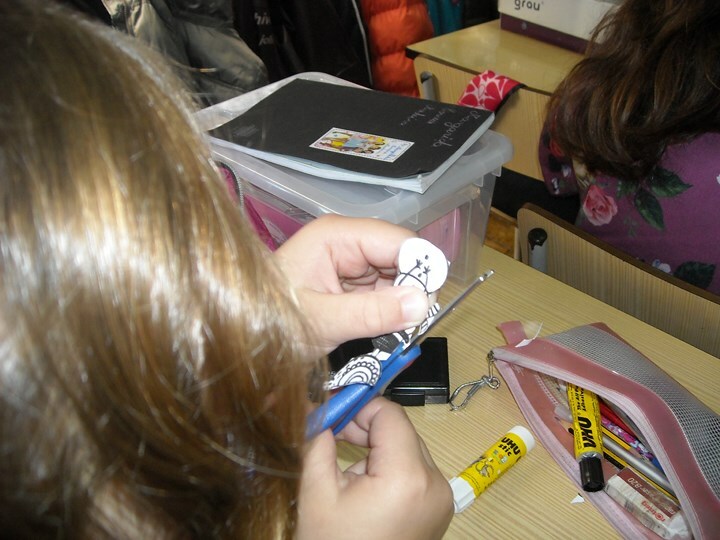 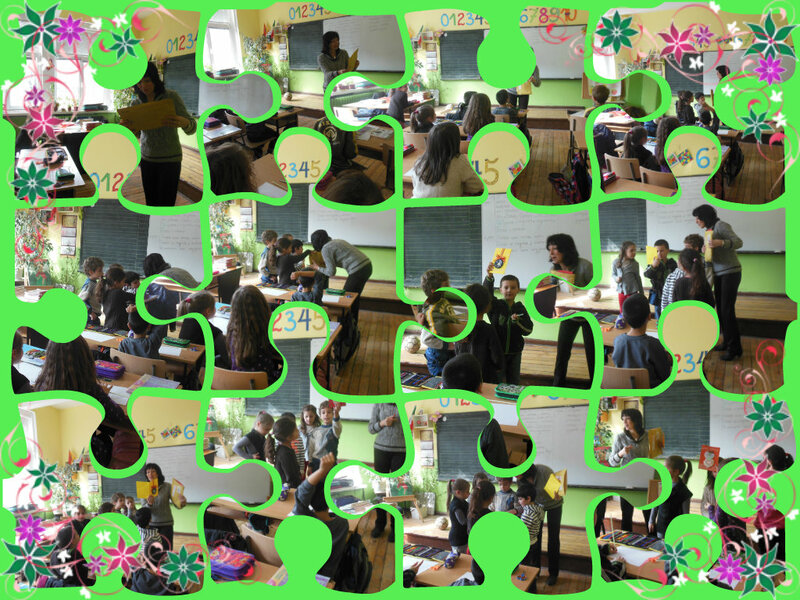 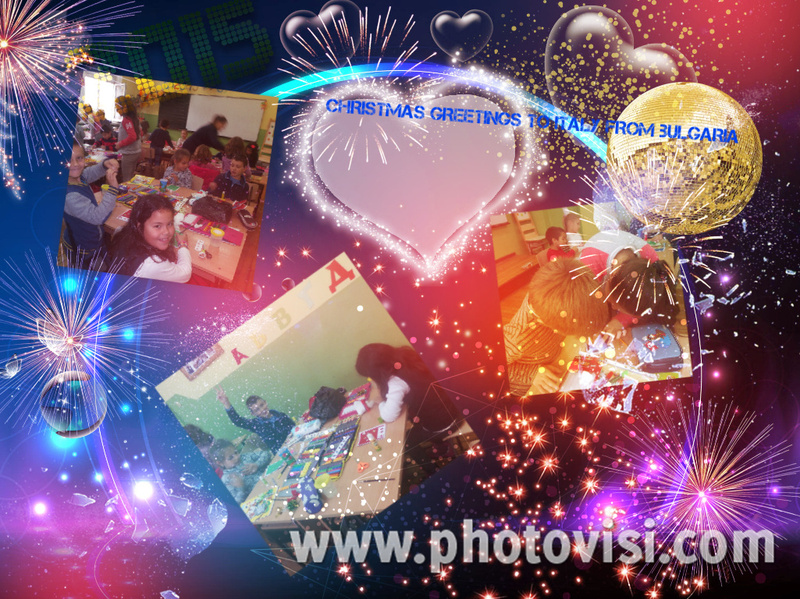 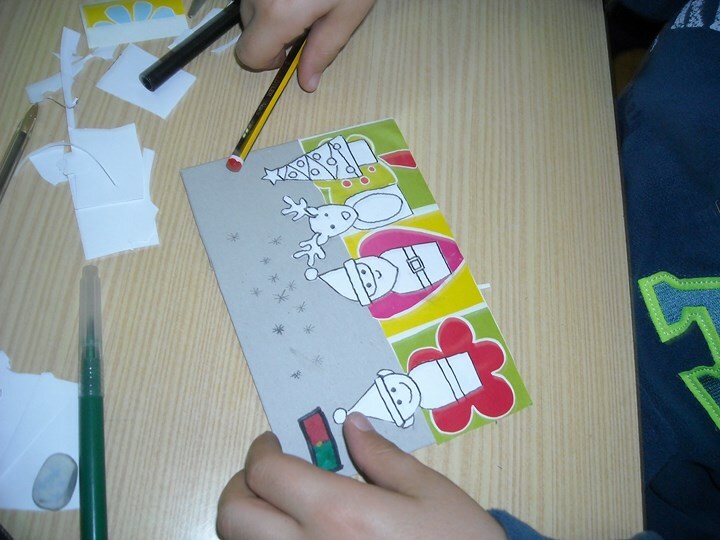 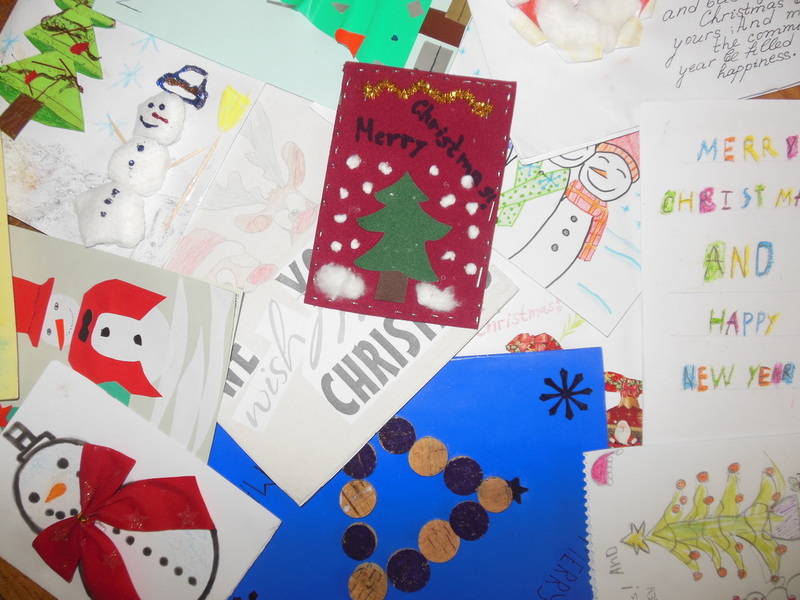 Polish students recieved amazing Christmas Cards from Bulgaria and Spain. 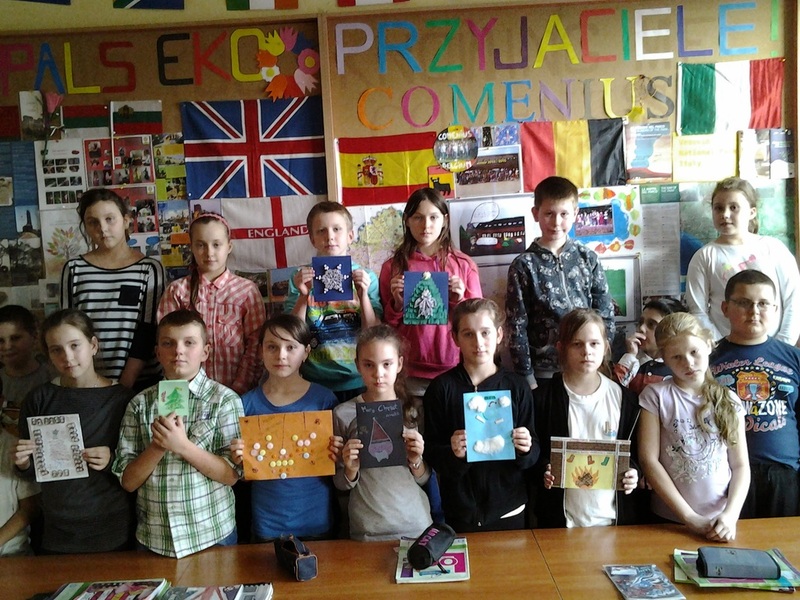 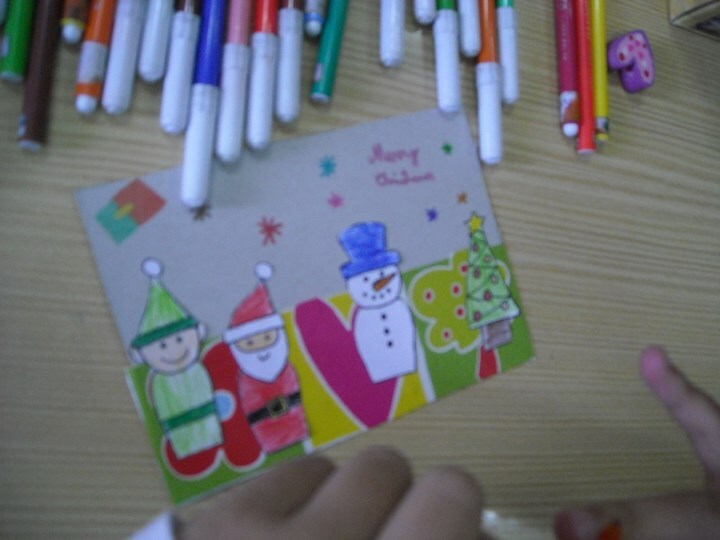 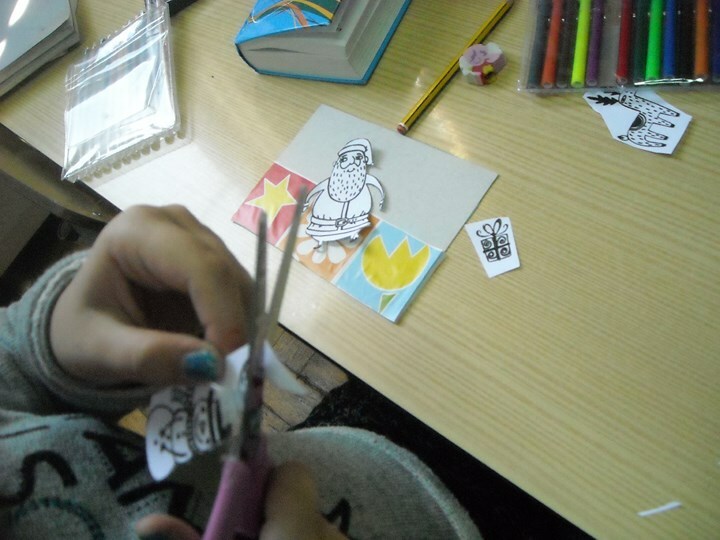 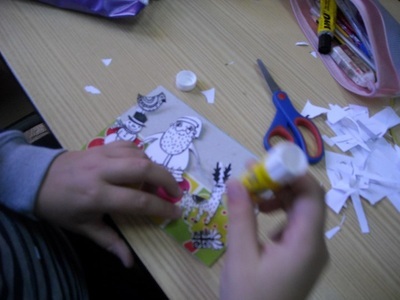 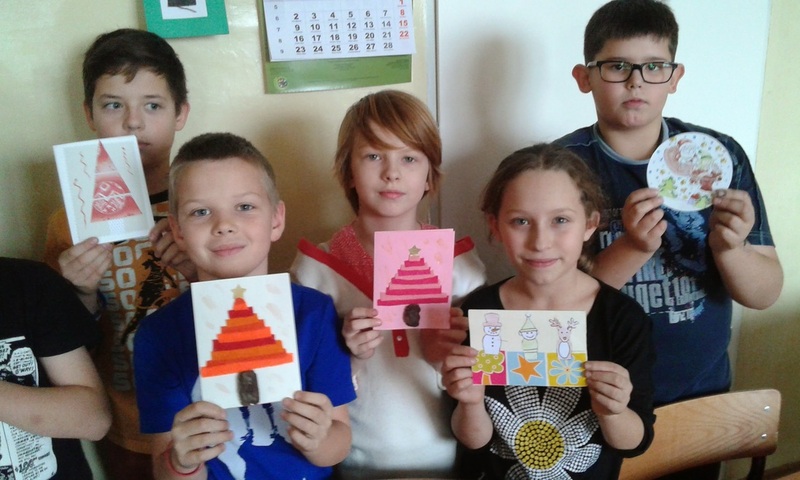 POLISH STUDENTS RECEIVE ECO-CHRISTMAS CARDS FROM BELGIUM. 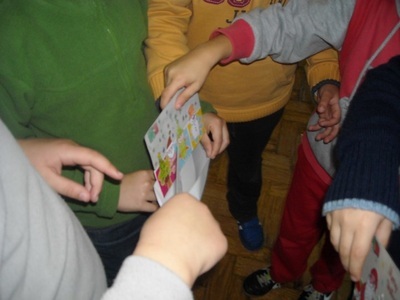 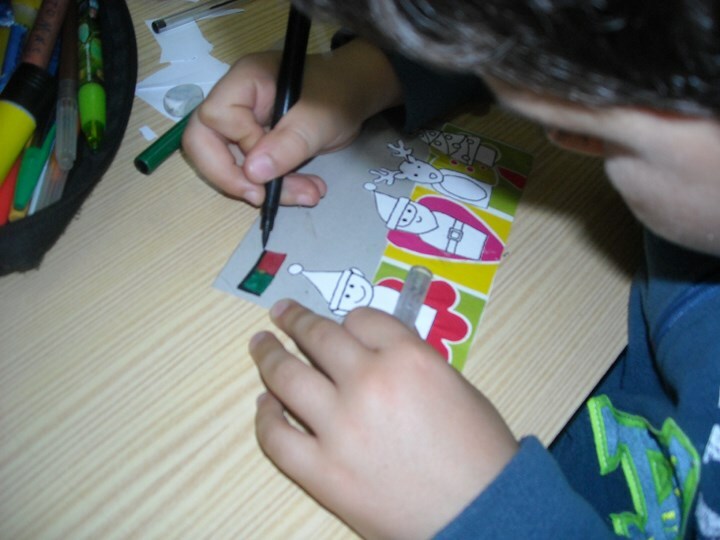 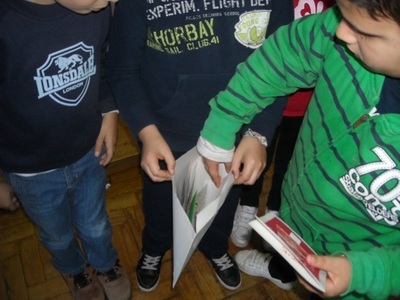 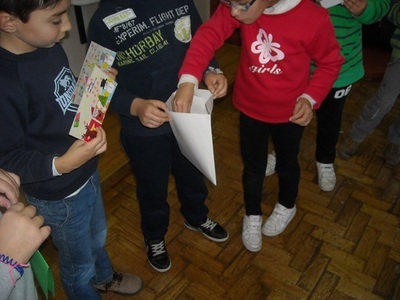 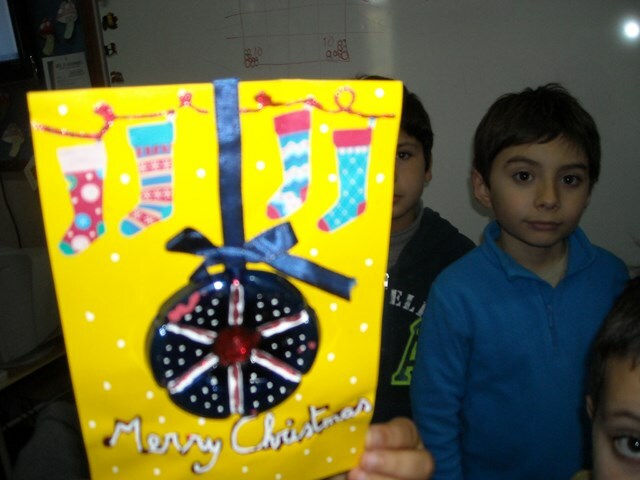 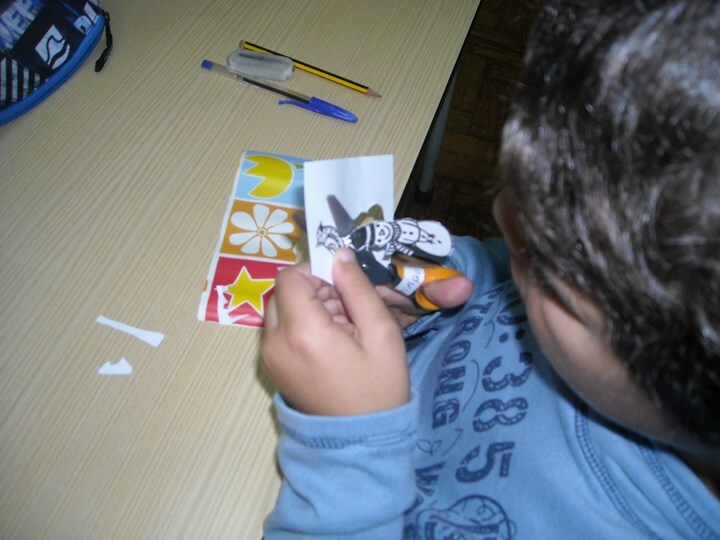 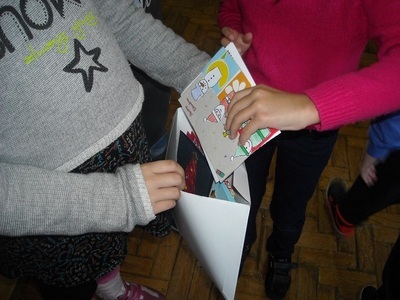 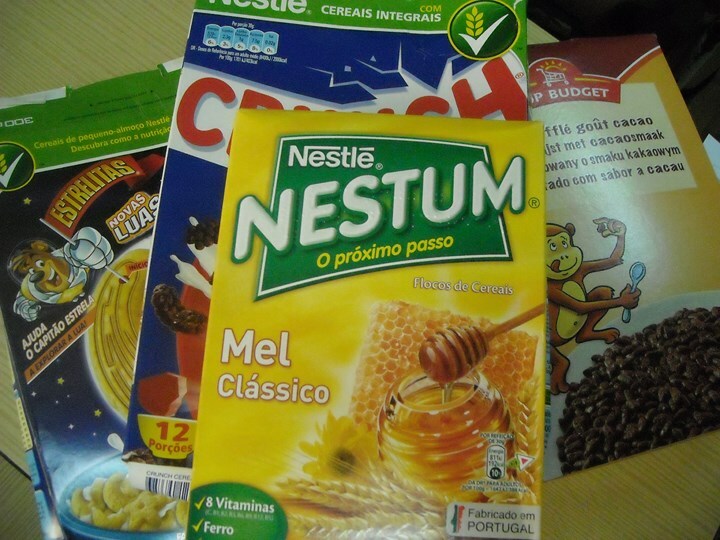 Polish students receive Christmas cards from Portugal. 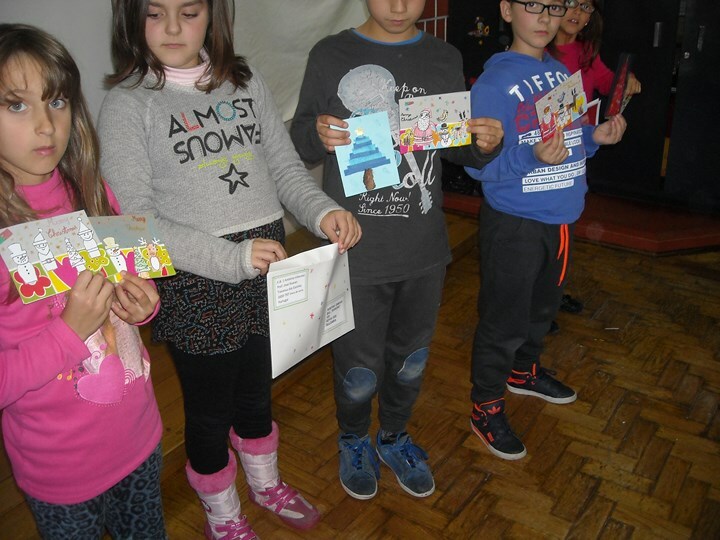 To do these cards, they only had one condition: They couldn´t buy anything, so... a piece of ribbon here, a cap there, wrap paper here, a piece of wool there,... and here you can see some of our cards. 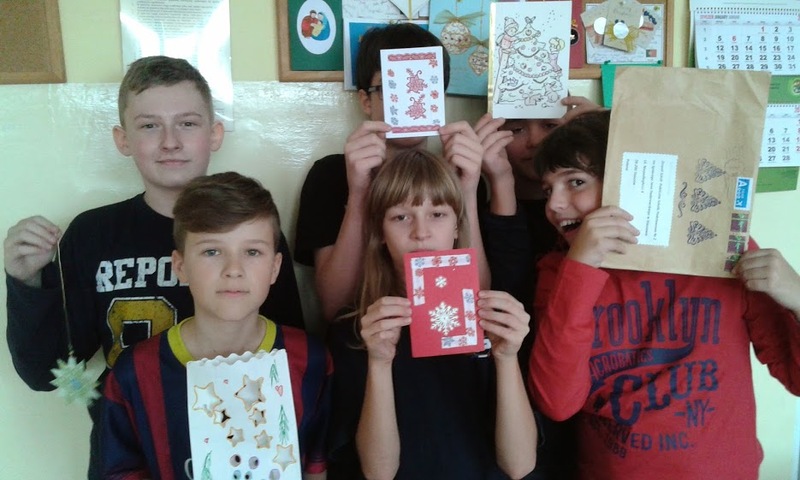 I group and individual work, students endeavored to build beautiful "ecocards" to their colleagues of the "Ecopals" project. 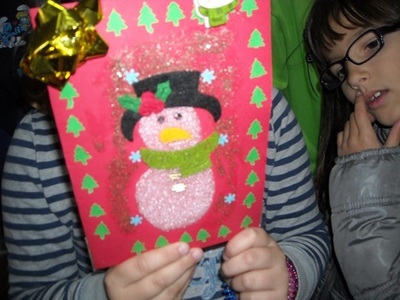 First it was necessary to cut out the card, then cut out the pictures and the wrapping paper. 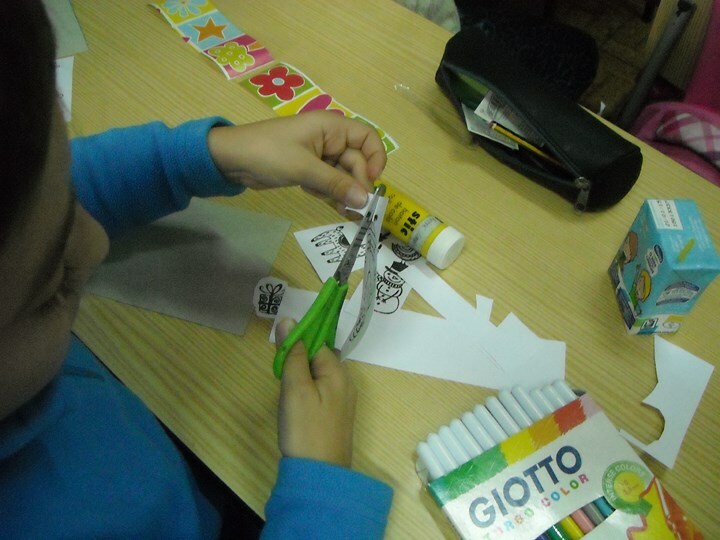 Then we glue and paint! Then we went to the Post Office in our village send "ecocards" Christmas to all our "ECOPALS" friends. 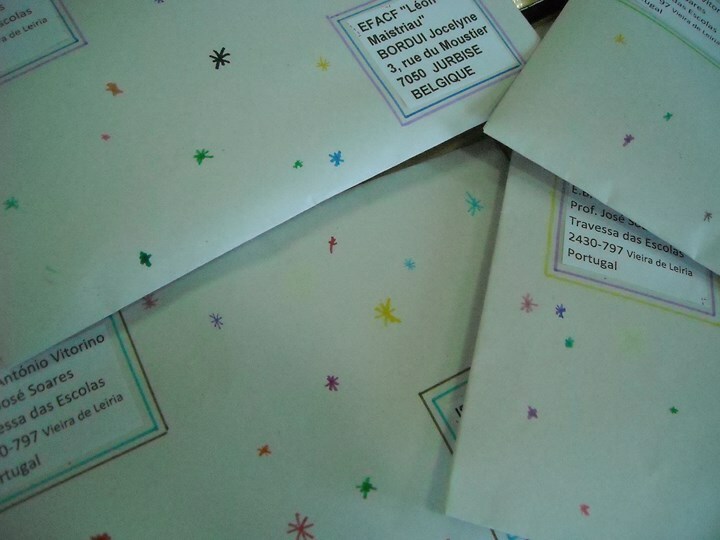 We took also to send our requests to Santa Claus! 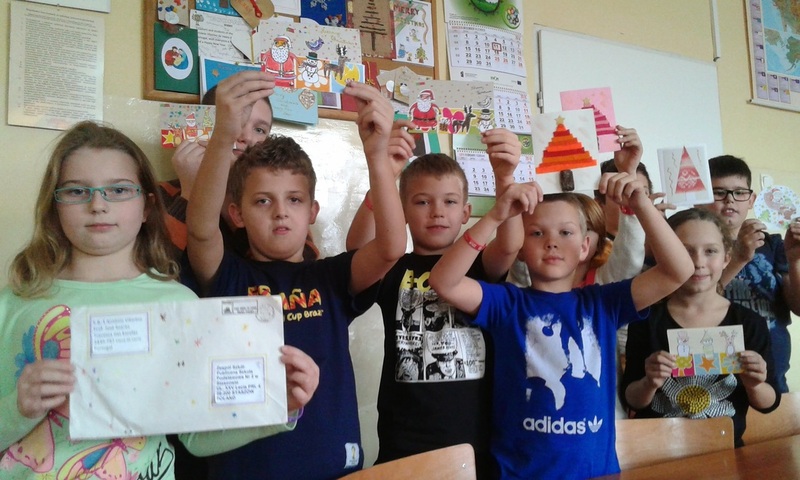 Merry Eco Christmas 2014 from POLAND.